The 2016 vintage marks the return of one of our most popular wines. Lone Tree Vineyard is a 3 acre parcel just north of Geyserville. This east-facing mountain vineyard avoids hot afternoon temperatures. At 800’ elevation, it runs cooler than those on the valley floor and ripens very slowly at first. However, Lone Tree is above the fogline and gets abundant sunshine for the remainder of the season. The overall season is longer and the longer hang-times translate into more complexity and depth. 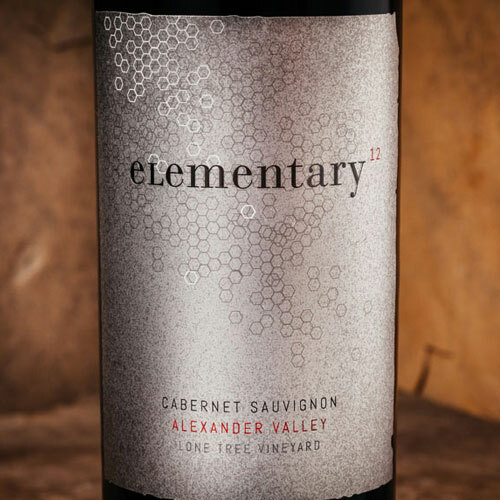 Nick’s Tasting Notes: A refined and elegant wine capturing the best of what Alexander Valley offers. Deep purple in color with a note of red cherry and vanilla. The mouth has obvious full lush and dark fruits. 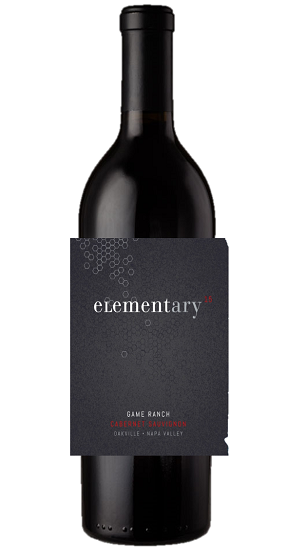 This balanced Bordeaux style wine coats the palate in velvety rich flavors with a fine line of tannin. Goes on forever.